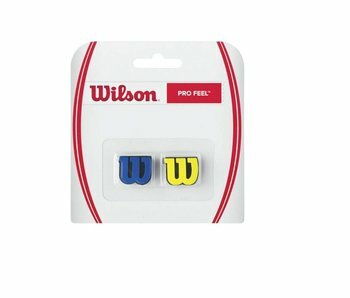 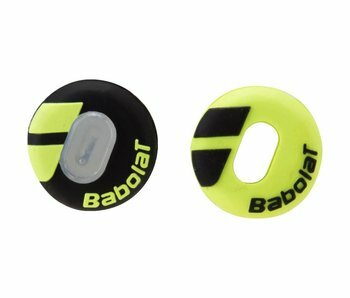 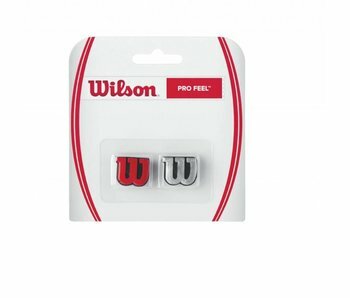 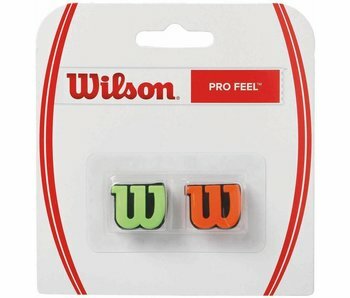 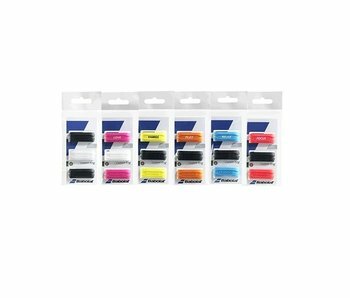 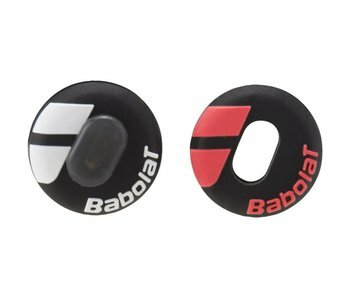 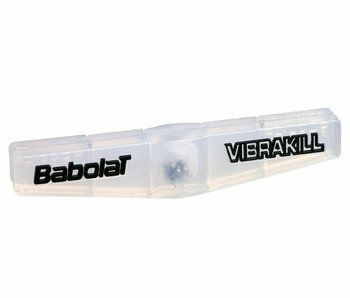 Babolat Vibrakill dampener is highly shock absorbant. 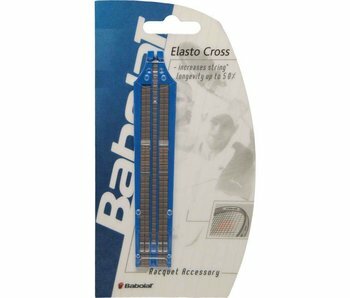 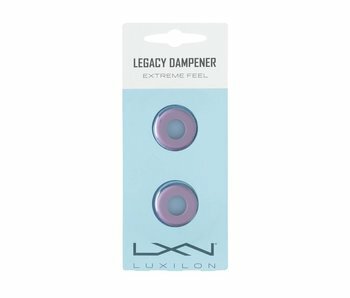 One of the most absorbant dampeners on the market. 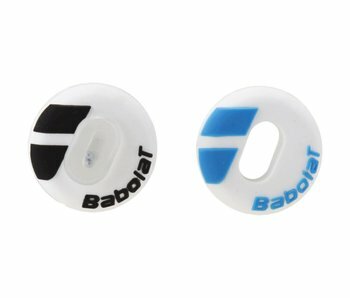 Good for tennis elbow alleviation and prevention.